REMINDER: Be on the lookout for new Alumni Association webpage! 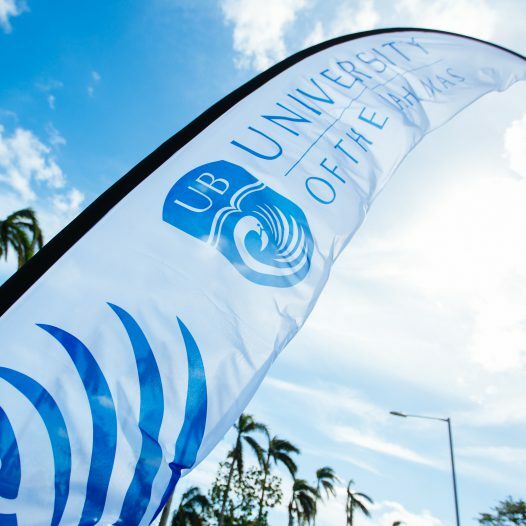 The Office of Alumni Affairs coordinates the alumni affairs programmes and fundraising efforts for University of The Bahamas, helping it achieve its mission of teaching, research and service. The involvement and support of parents, students, friends and 18,000 alumni is central to achieving the University’s goals. We offer you a variety of meaningful opportunities to support the University’s programmes. Together, we can build the University’s value as a regional, national, and international resource. Your student’s choice to attend UB is truly a family decision. We hope you will now also choose to be an active participant in the UB experience. This special page for parents is designed to provide quick links to useful information and important details about college happenings. We hope you will visit this site often. Let us know how to make your webpage more useful for you. Let The College know about important events in your life. 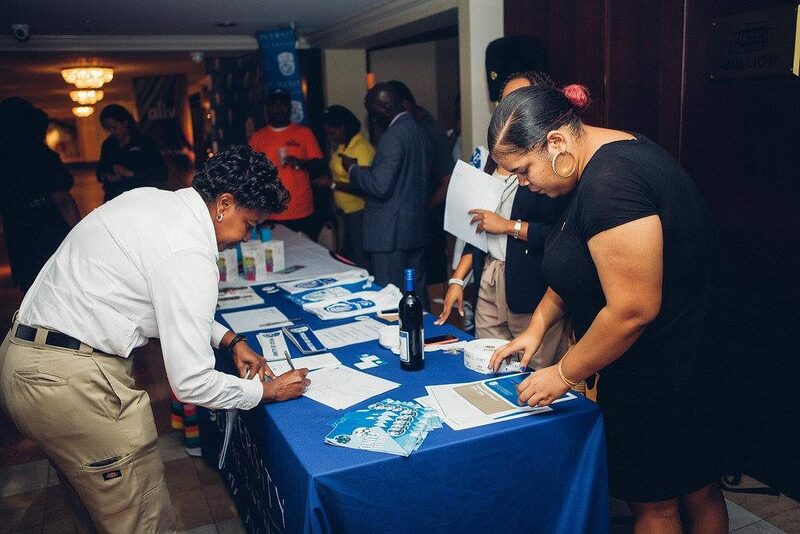 Help improve The University of the Bahamas with your support of the Annual Fund. Please Make a Gift and help make UB better for all of us. Keep UB moving forward by giving something back. The Annual Fund gives you the opportunity to support the future of your alma mater. As a student, the University provided you with an educational foundation that helped you achieve your success. Now it’s your time to help the University to build on its foundation. By making a gift to the Annual Fund, you’ll provide funding for student and campus needs that are not covered by tuition fees or central funding. You can give to The University’s Greatest Needs, UB North, to student scholarships, to the Harry C. Moore Library or earmark your gift for your academic department. Wherever you choose to place your donation, your gift will have tangible impact to the campus community. When the University seeks large gifts from major donors the question is often asked whether or not the campus community is supporting the University. It is our goal to say the majority of the University’s faculty and staff give. With the Annual Fund only a few years old, we are not quite there yet, but heading in the right direction. Gifts by faculty and staff to the Annual Fund, no matter what the size, sends two important messages: That we care about the future of our University and we care about the students who attend it. Faculty and staff can designate their gifts in the same way as alumni. Remember to complete the pledge card when making your gift and drop it off to the Office of Alumni Affairs, 2nd floor of Chapter One Bookstore, or call 302-4303 to have your donation collected. Supporting UB through the Annual Fund is an investment in education, an investment in the future, an investment in yourself! Your Annual Fund gift provides financial support for students, improves study opportunities, enhances existing resources and helps fulfill the greatest needs of The University. Ultimately a strong Annual Fund increases the value of your own diploma. 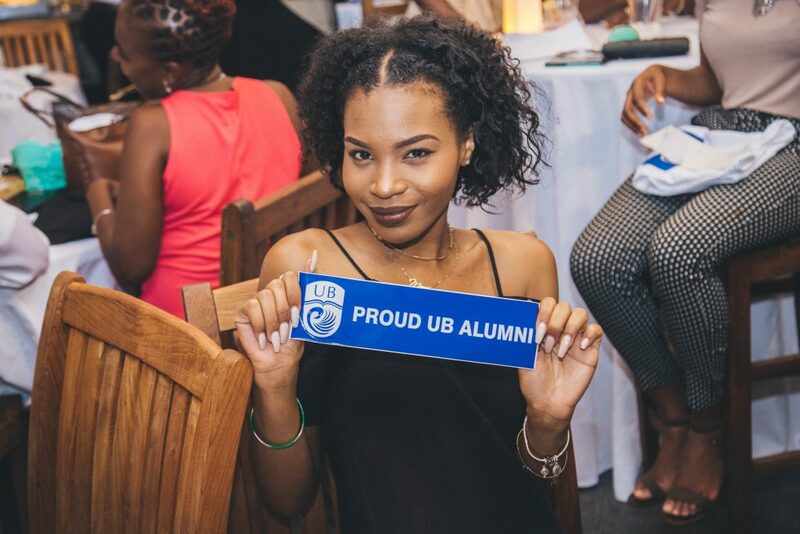 Share your news with UB Alumni and Friends! We all would love to hear about your new job or promotion, a wedding, a baby, where you’ve moved to. Keep your UB family up to date with anything you would like to share. Items may be published in The Alumni Magazine and Spotlight newsletter as space permits. We look forward to hearing from you! Thank you for updating your personal information with The Alumni Office. It is important to the University to maintain contact with all our alumni, non-grads, friends, parents, staff and faculty. Some information helps identify your unique record, so please do answer all the questions. Underlined headings offer additional explanation when the pointer hovers over it. Use the Comments section to provide more detailed information, suggestions or personal stories and achievements we can include in newsletters and magazines. If you have any questions, call the Alumni Office at 242-302-4303. The following alumni are missing from our records. We need your help to identify them so they can receive the Alumni Magazine and other materials from The University. If your name is on this list, please click on the “Missing Alumni Information Form”, complete the form and submit it to The University. If you spot a classmate or someone you know, fill in as much information as you can on the form and submit to The University. The Office of Alumni Affairs has setup this page to assist our alumni wishing to make transcript requests for education or employment purposes. Please remember, this is only the Office of Alumni Affair’s attempt to make the process a little easier by providing the request form online. All requests are subject to the policies of the Registrar and Business Office. We anticipate a more official link and process available online by Fall 2019. Until then, we hope this service proves helpful for those in need. If you need further assistance or have questions, please contact the Office of Alumni Affairs at 1 (242) 302-4303 or by email at ubalumni@ub.edu.bs or the Registrar at registrar@ub.edu.bs. The official transcript page on University of The Bahamas’ website is also available with details for requests inside and outside the Bahamas. Print and complete a Transcript Request Form with all the details requested. Make checks and money orders payable to University of The Bahamas. If sending a check or money order from a non-Bahamian account, add $1 to the total amount to cover the exchange rate. Below is the link to the library membership forms. Print and bring the completed forms to The Harry C. Moore Library to begin your membership application process and receive your library ID card. Membership levels allow access to library collections, services, and borrowing privileges. 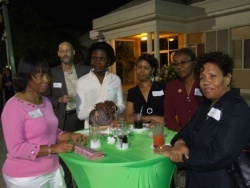 Membership levels are not restricted to only alumni of the University of The Bahamas, but available to all members of the community. University of The Bahamas Alumni receive a discounted annual rate of $25.00. For library hours, locations, and contact information click here. 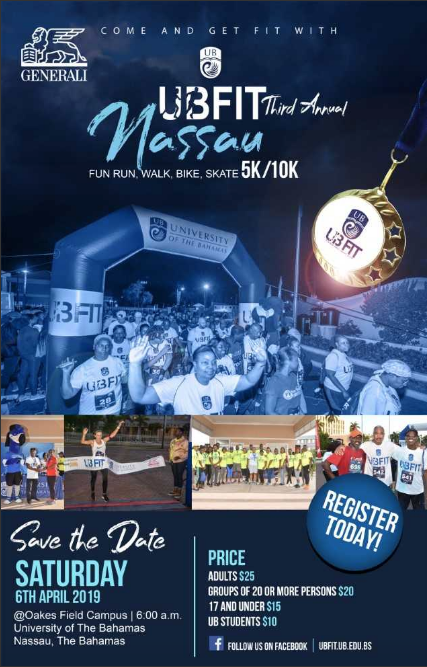 Register online today for the third annual UBFIT Nassau! Click here. Race registration is also available at Chapter One bookstore. If you have any questions for the Alumni Relations Office, please contact us. We are always looking for ways to better serve you. YOU are important to us! If you wish to update or add your contact information to receive newsletters and special invitations, please Update Your Information here. 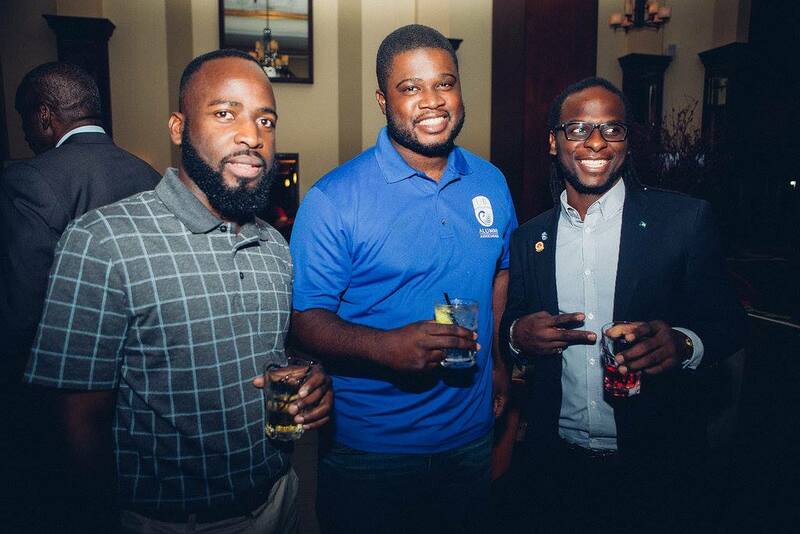 The Alumni Relations & Development Office (AR&D) coordinates the alumni relations programs and fundraising efforts for The University of the Bahamas. With your help we support UB’s mission of teaching, research and service. 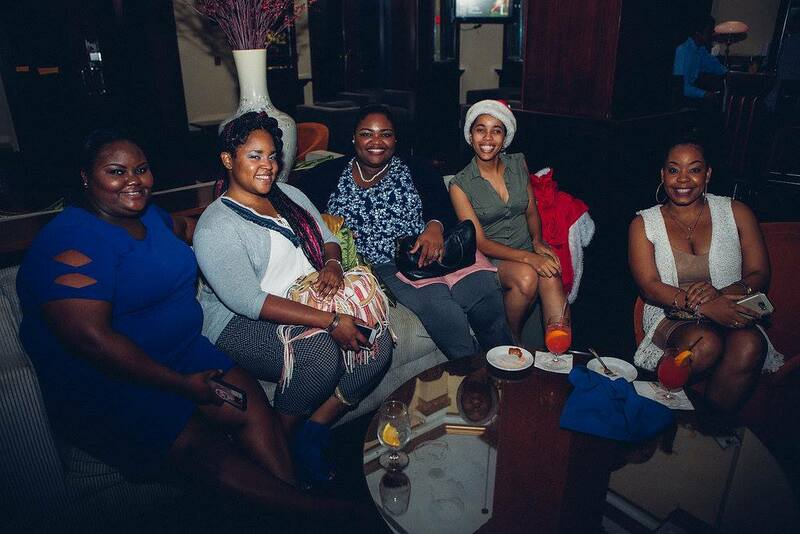 The involvement and support of our alumni and friends is central to our success.